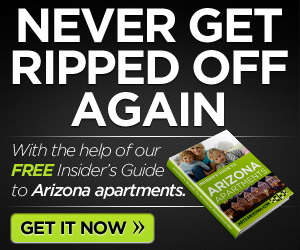 As a follow uo to my article on AZ apartments I found this and wanted to link to it. 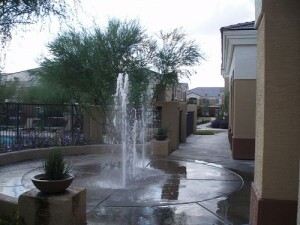 During 2010 financially stressed AZ apartments were sold for about 40 percent off their value. That trend has continued into 2011. 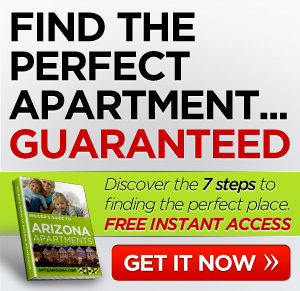 A dozen or more AZ apartments are slated to change ownership because of financial crisis. “There are a large number of distressed apartment properties in our market now, a definite continuation of the trend that started last year. We are cycling through the properties, many of which were traded or refinanced during the peak years, the big downfall of ’07 and ’08,” said Bob Kaplan, an apartment specialist. “Now, their debt is higher than their worth,” according to http://www.insidetucsonbusiness.com/construction_real_estate/on-the-brink-apartment-properties-homes-in-shadow-inventory/article_19549824-9ddd-11e0-9c98-001cc4c002e0.html. How about you? Any luck finding AZ apartments? Comment below.